Microsoft is on a Build spree today. 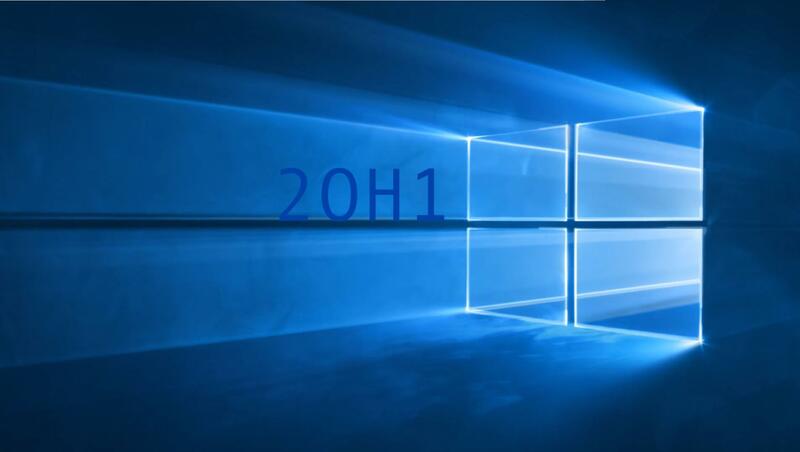 After releasing one of the last remaining builds from the upcoming Windows 10 April 2019 Update, the company has also released a build from Windows 10 2020 (20H1 branch) to Insiders who had signed up to the Skip Ahead ring. Here’s everything that’s new and fixed with today’s Build 18860. For more details on known issues and known issues for developers, check out the official blog post.